Diabetic patients are at a higher risk of experiencing issues and conditions like ulcers, infections, calluses, and decreased circulation. 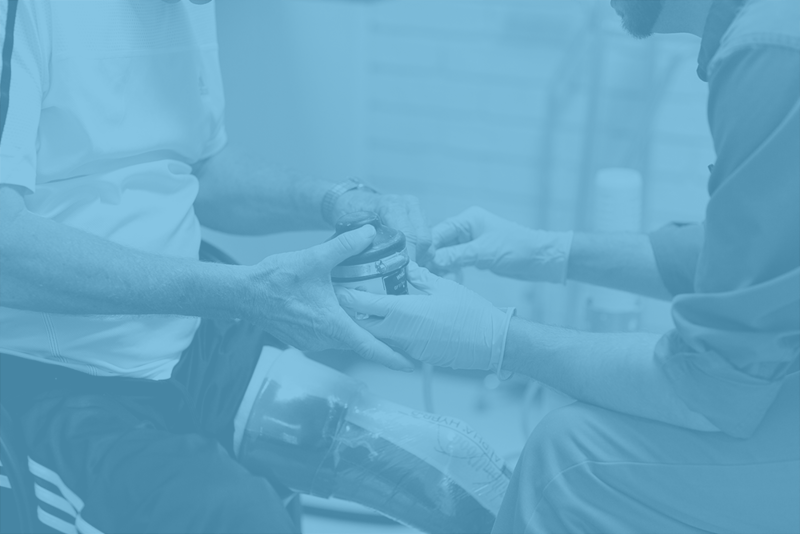 At New Hope Prosthetics & Orthotics, we specialize in diabetic footwear that can help make walking more comfortable. 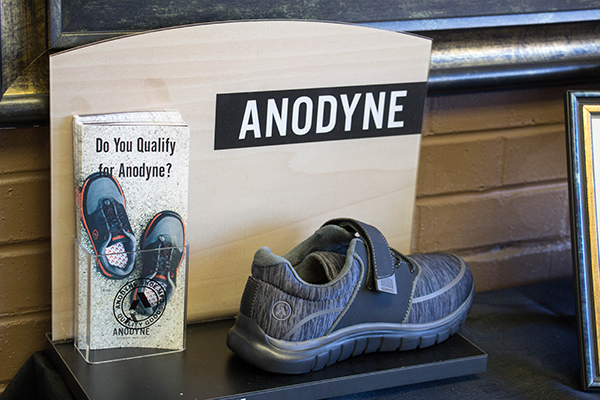 We offer a full line of both off-the-shelf and custom diabetic shoes and inserts, and we are participating providers for the Medicare Therapeutic Shoe Program. Diabetic shoes have come a long way in the past few years. They are lighter, stylish, and have more variety than ever before. How do I know if I am a candidate for diabetic shoes or inserts? If your current footwear seems uncomfortable, regardless of how long they’re worn or the distance you walk, you might be a candidate for diabetic shoes. Simply being diagnosed with diabetes isn’t enough on its own to warrant the need for specialized footwear, so your best bet is to visit with your doctor and a foot orthotics specialist. In order to be fitted for shoes by one of our practitioners, you must be referred by your physician, so schedule an appointment with them to talk about your options. Do you make customized shoes? We work in conjunction with various custom shoe manufacturers to design custom-made shoes for difficult to fit feet. These are commonly used when there is a deformity, brace, or severe swelling to accommodate. How much do diabetic shoes and inserts cost? Diabetic shoes and inserts are covered under Medicare, Medicaid, and most insurance policies as long as certain criteria are met and your physician completes a therapeutic shoe form. Generally, if you have met your deductible and qualify for shoes, Medicare will pay 80% of the cost.